There are so many so-called ‘special’ or ‘limited’ release bottles coming out these days that it’s virtually impossible to keep up with them all, even for someone like me who spends a good deal of time following everything whisky online. But if there’s one series that has the pedigree and really does deserve the ‘special/ limited’ moniker, surely it’s the annual Diageo Special Releases series. 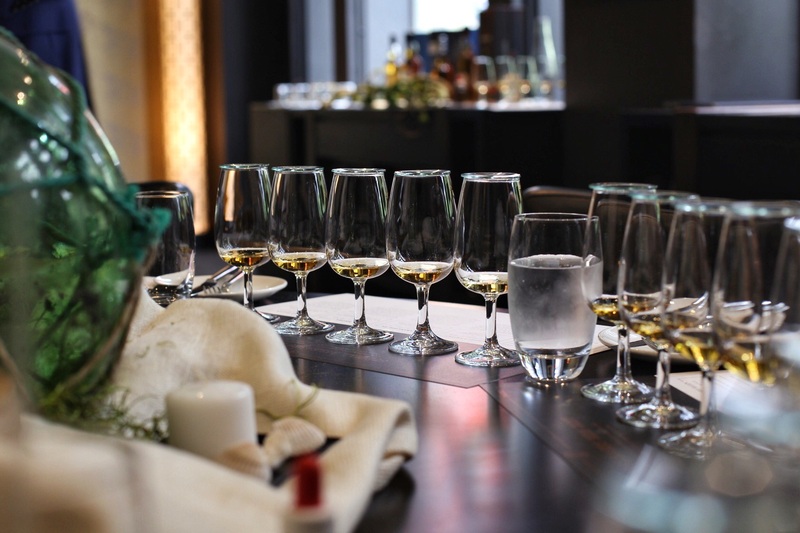 Simon McGoram, Australian National Whisky Ambassador for Diageo, tells us that over the past 16 years there have been more than 143 different bottlings released under the annual series, including regular appearances by rarities including Port Ellen and Brora. This year’s (2016) release is no exception, with bottles from these two closed distilleries appearing again, alongside eight other distilleries from Diageo’s extensive portfolio. Before getting into my tasting notes, it’s worth exploring exactly what these bottles are and what they represent. Diageo owns more distilleries in Scotland than any other company (27, not including closed distilleries). Whisky from some of these distilleries can be found in bars and on store shelves the world over. Others though are seldom seen as a single malt or grain (when was the last time you saw a Linkwood or Cambus on the shelf?). 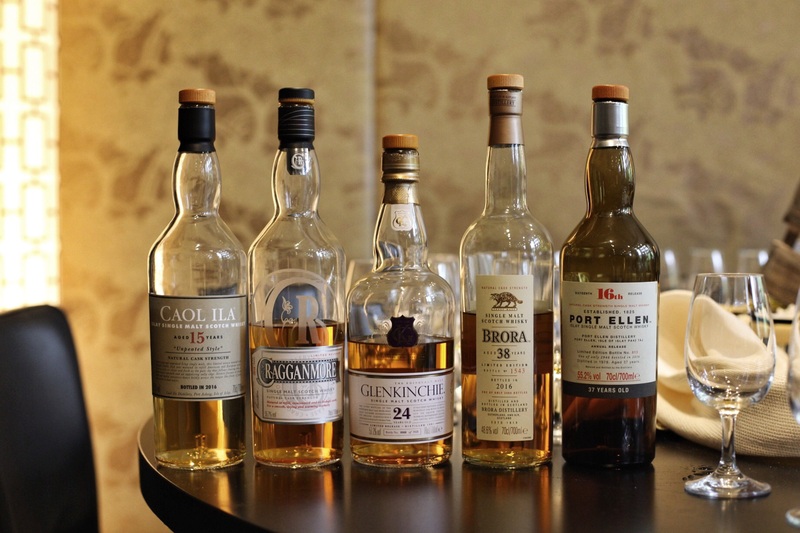 The annual Special Releases give Diageo a chance to change all of that though and they release official bottles of single malt (and grain) from their portfolio that are rarely seen, or considerably different to the standard core expressions you might encounter. The 2016 Special Releases featured ten different bottles and I recently had the chance to sit down and taste the following five. 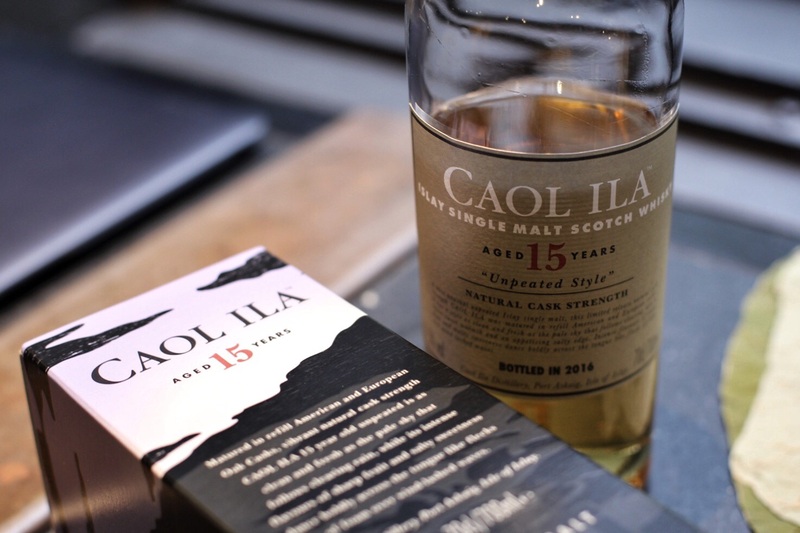 Whilst Caol Ila is famed for their heavily peated whisky, for quite a few years now the Special Releases series has featured an unpeated Caol Ila expression. Interestingly it’s not just a case of producing standard Caol Ila with unpeated malt. Simon informed us that they actually use a longer fermentation to specifically develop more fruity esters in the unpeated spirit. This particular release has then been matured in a combination of refill American Oak casks and European Oak butts. On the nose it’s definitely quite vibrant and fruity, with waxy orchard fruits, pine , sweet grassy notes and toffee. Despite being unpeated, there’s still a good whiff of steam-train smoky soot in the background but overall it’s quite a clean nose. The palate was thick and oily, almost syrupy in mouthfeel. More of those waxy orchard fruits, quite a lot of dry cereal, nutty wood spice and lemon skins with that dry coal soot in the background. I’ve always enjoyed these unpeated Caol Ilas (the Stitchell Reserve is one of my favourites) and this one was no exception. I would love to see a well-aged (20 year +) unpeated Caol Ila in this series one day. I suspect it would be pretty magical. 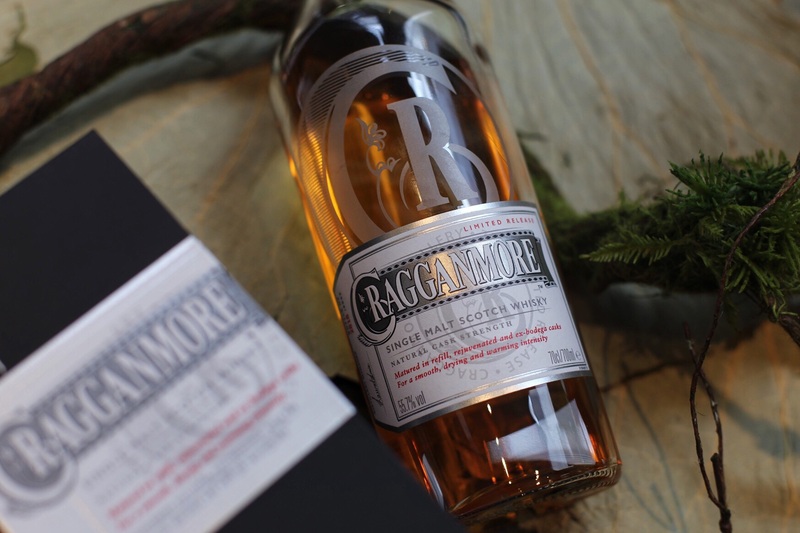 We’re used to seeing Cragganmore with an age statement (the 12 year old and the annual Distillers Edition) but this year’s Special Release is the only one in the lineup presented with no age statement. That doesn’t mean it’s young, of course, but an interesting move, similar to last year’s Clynelish. Thick and honeyed on the nose with porridge and spiced stewed fruits. I found it to be quite oily, earthy and almost savoury, with nutty cereal notes on the back. Sweet and rich on the palate with a savoury apple tart note, citrus pith, baked stone fruit, tannic and quite spicy on the finish. It doesn’t exactly leap out of the glass, but it delivered such a rich spirit character with loads of texture. The milkshake of the lineup. As with the Cragganmore, we normally only see two different expressions from this Lowland distillery. 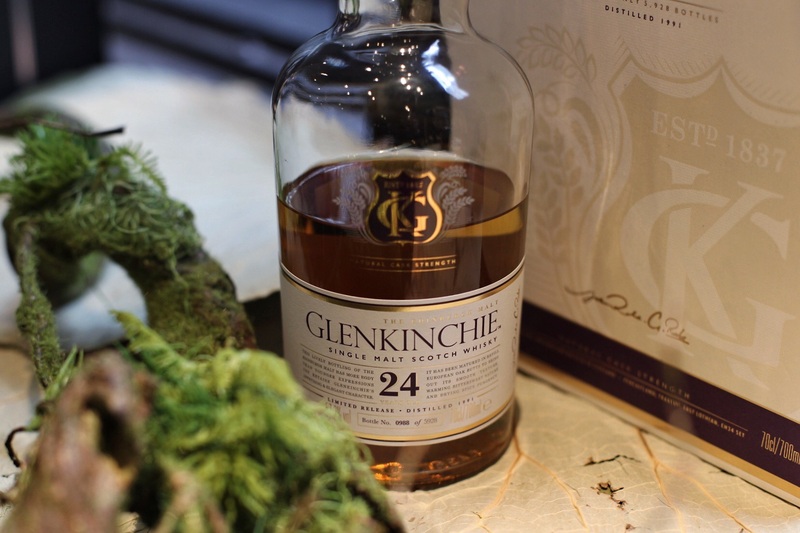 This release is the oldest Glenkinchie bottled by Diageo, having been matured in European Oak for 24 years. If you describe the Cragganmore before it as a bit of a slow mover, this would be it’s brighter, zingy counterpart. Sweet fruity citrus, green apple skins, dried flowers and furniture polish on the nose. Tropical fruits, prickly tart pineapple and hot oak on the palate and finish. We’re told this was fully matured in European Oak, but I’m not sure I would have ever picked that as it’s missing the darker, spicier fragrant wood notes I would normally associate with something that’s spent 24 years slumbering in Quercus Robur (that’s botanical-nerd for European Oak). First appearing in the Special Releases back in 2002, Brora has featured every year since and is always one of the most sought after. 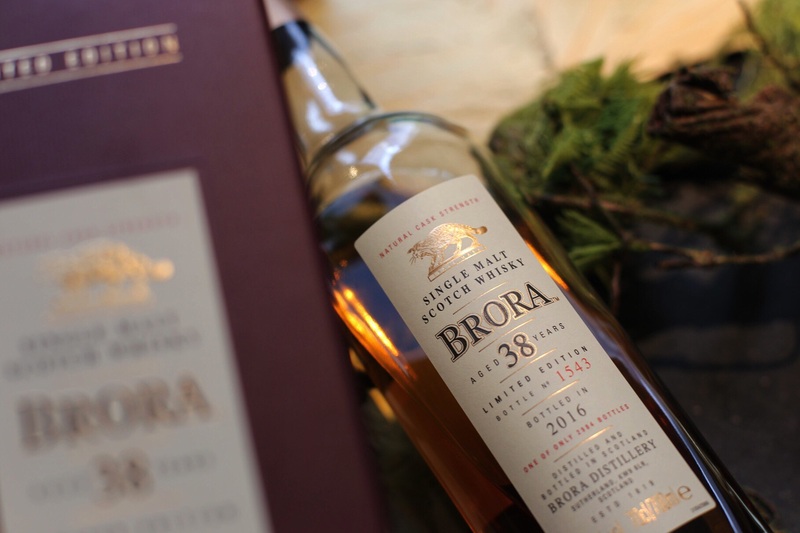 Although Brora closed in 1983, many don’t realise that the peated malt runs it’s famous for actually ceased in 1977, so given the vintage of this particular release, it’s a rarity indeed. Immediately complex on the nose. After mere seconds you know this is the kind of dram you’d love to spend some time with. Thick and oily with a salty maritime note, waxy lemons, sooty coal ash, bees-waxed leather, poached pears and fermenting pineapple. It’s coastal, earthy and has a meatiness to it as well, like a quality wagyu Bresaola. The delivery on the palate is calm, with big oils, smoked tropical fruits, papaya, green banana skins, shredded green mango, leather and honey and a long sooty, iodine finish. It’s balanced and stately. A dram that slows time down. When quizzed on how much Brora Diageo still have in stock, Simon responded with ‘we’re told it has been depleted.. but as to what that actually means, I don’t really know’. I think it’s safe to say that there can’t be too much of this still lying around. 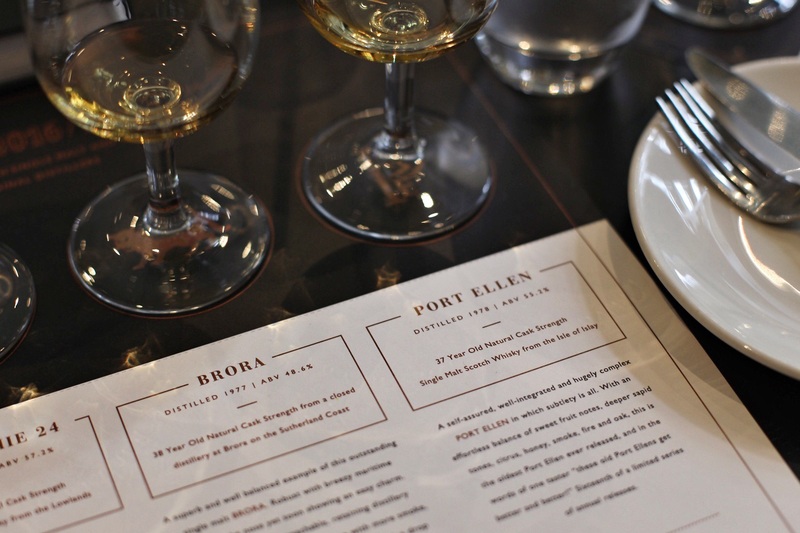 Featuring every year since the Special Releases were launched back in 2001, these annual Port Ellen bottles are probably the most well-known bottlings from this long-lost distillery. 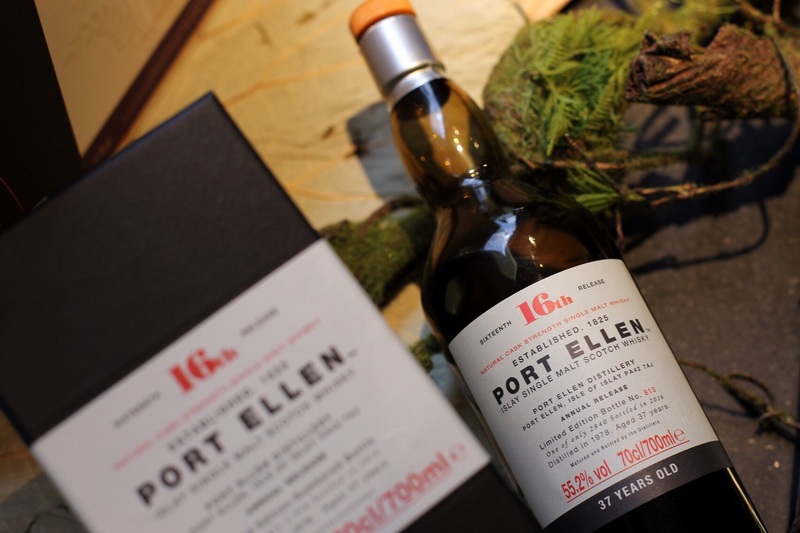 It’s the only distillery that has featured every year and this year’s 37 year old is the not only the oldest Port Ellen bottled under the series, but at the time of writing, it’s the oldest Port Ellen bottled by anyone to date. On the nose it was surprisingly lively for something of that age. Rich honeyed biscuits, shortbread, oily brine, soft fragrant wood smoke, hessian sacks and ozone. It carries a coastal maritime note but definitely not something you’d describe a peaty. The palate is rich again, honey and cracked pepper, bright tropical fruits, pineapple chunks, smouldering cinders, soot and citrus finishing dry and oaky. Nine of the ten 2016 Diageo Special Releases will shortly be availably through specialist retailers in Australia, with pricing and available quantities listed below. It was an amazing experience to be able to taste these five and not one I’d be able to repeat without the generosity of Diageo Australia, so a sincere thank you for the great afternoon.